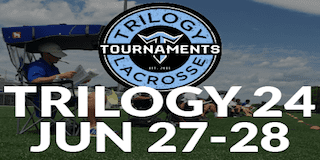 The Trilogy 24 Tournament will be held from June 27-28, 2019, at Goucher College in Towson, Maryland. 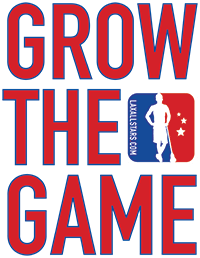 The tournament is for boys high school ages, specifically the 2020-2022 classes. There are both on and off campus housing options for coaches and players. Goucher College – 1021 Dulaney Valley Rd.